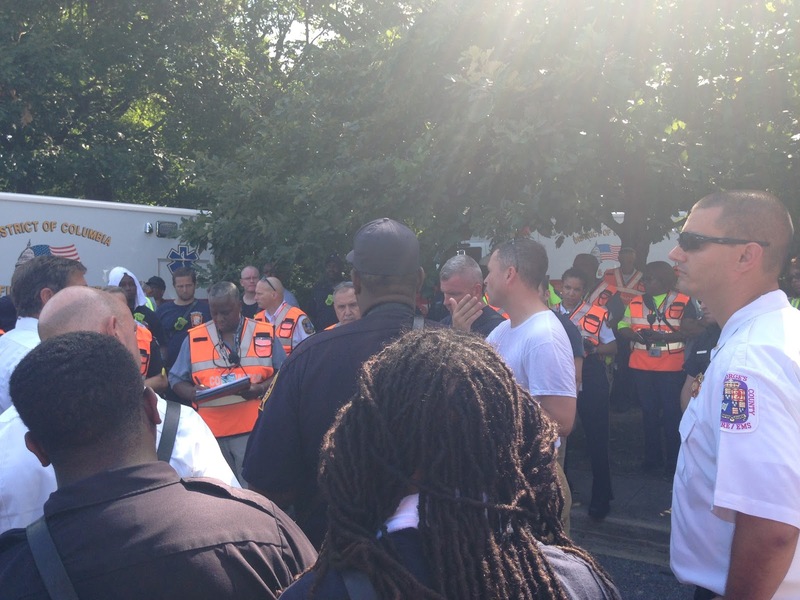 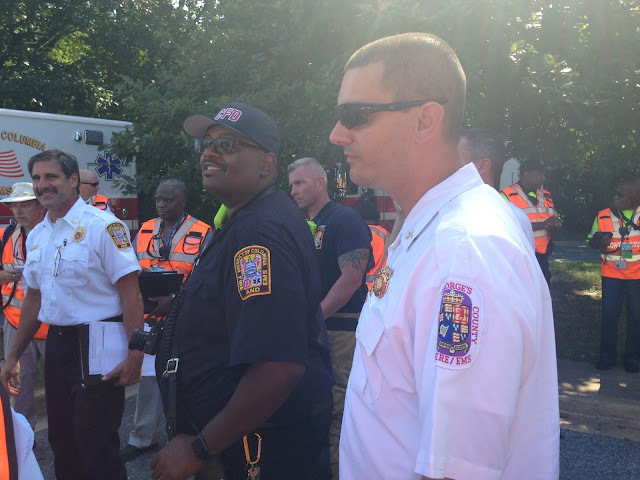 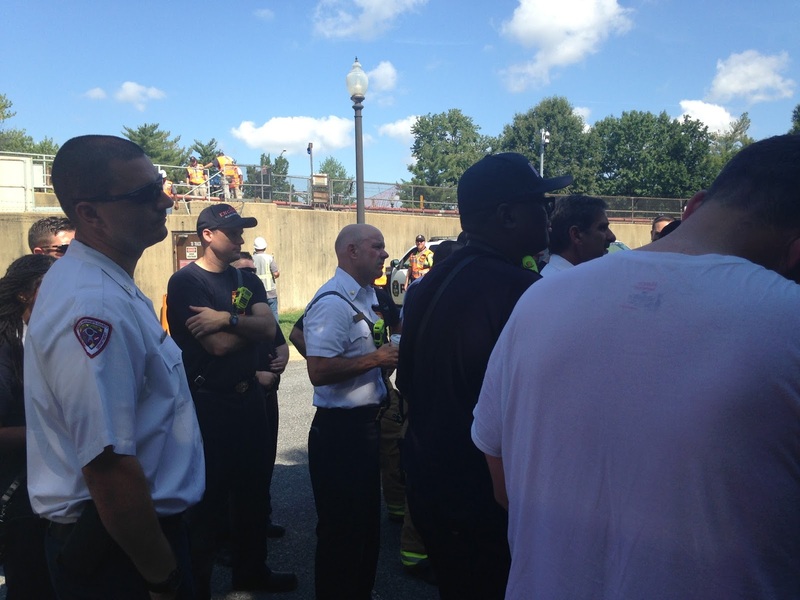 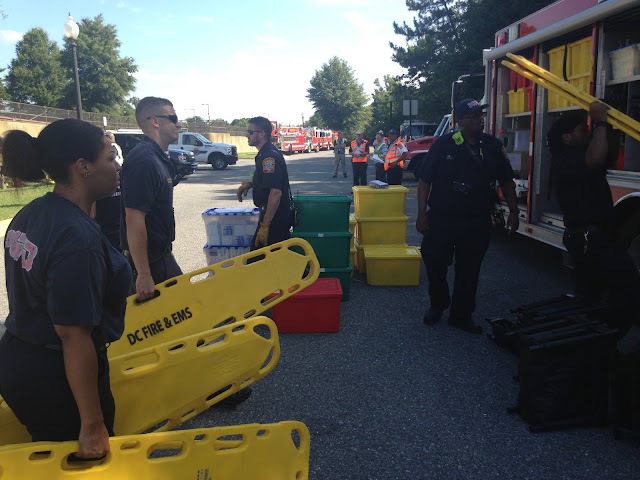 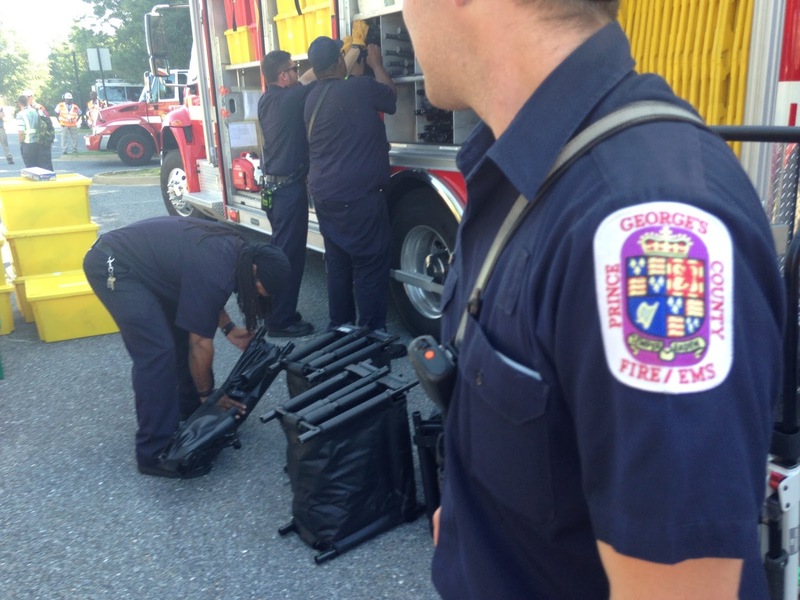 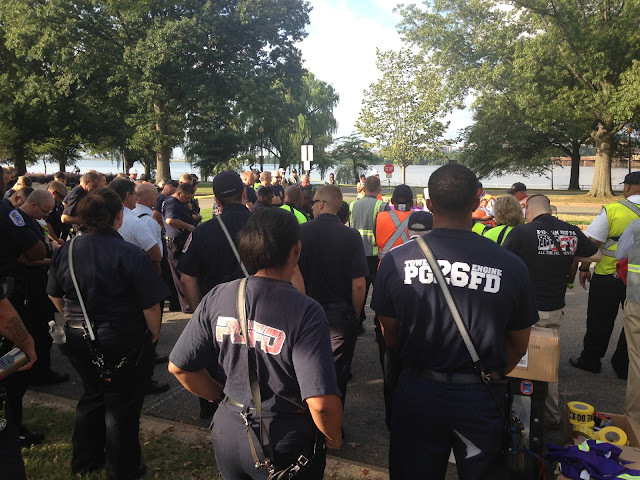 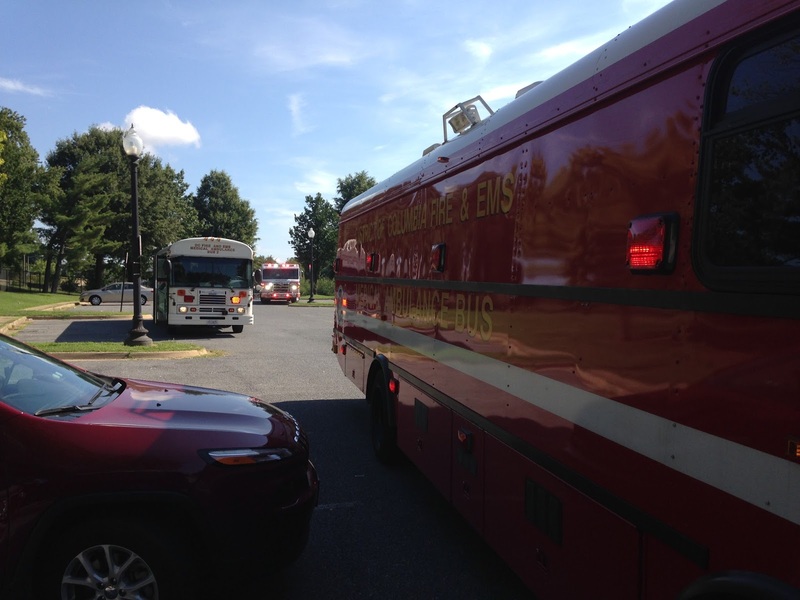 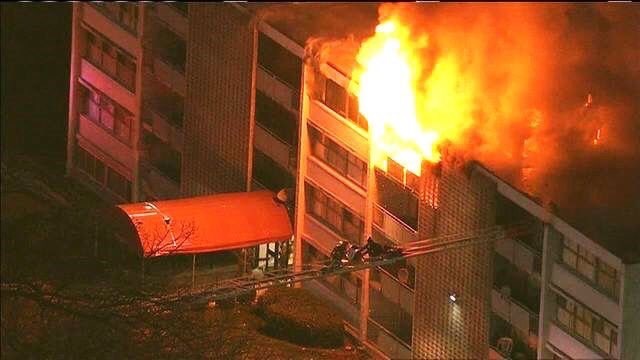 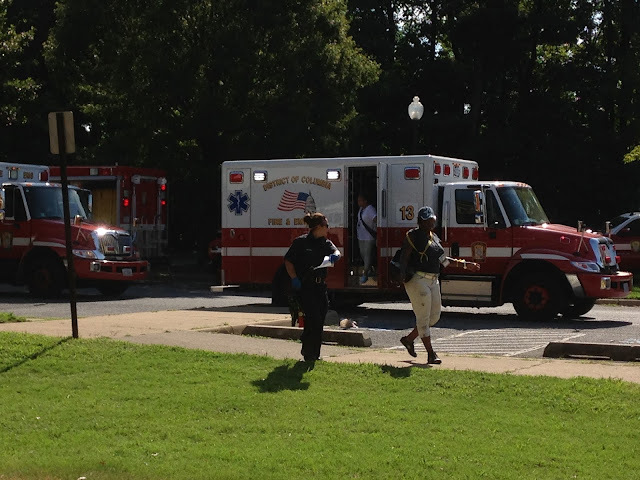 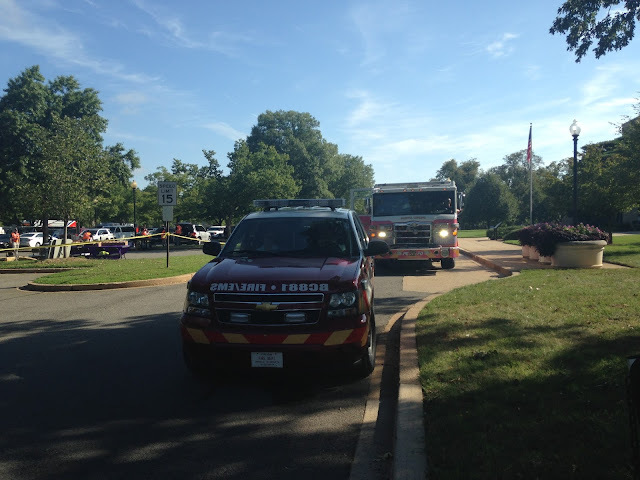 On Sunday, August 28, the Prince George's County Fire/Emergency Medical Services (EMS) Department participated in a Full Scale Exercise with the Washington Metropolitan Area Transit Authority (WMATA). 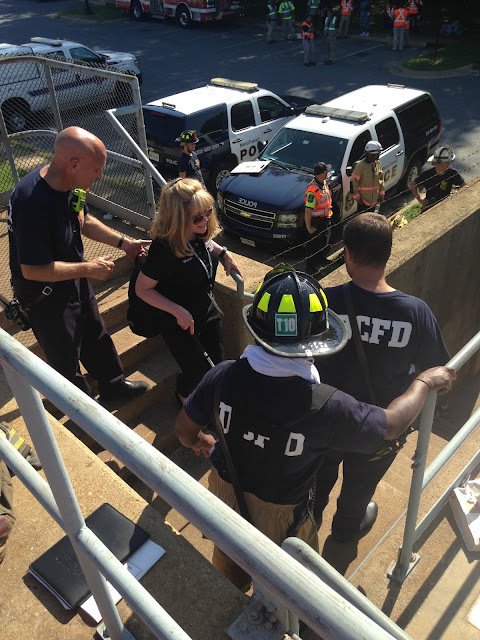 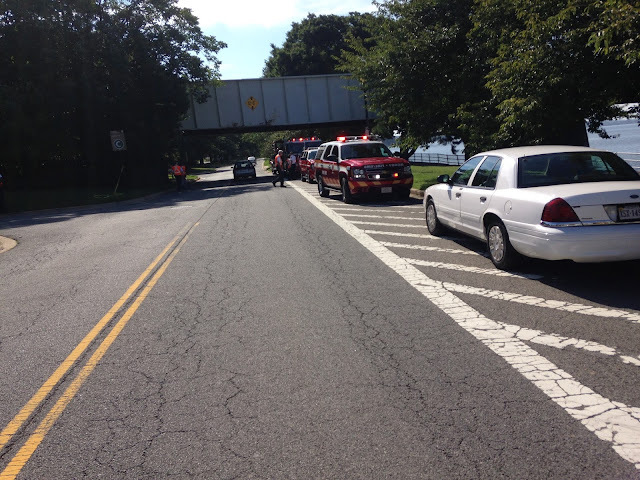 The exercise is taking place on the "L" Line Bridge between Arlington Co. and Washington, DC. 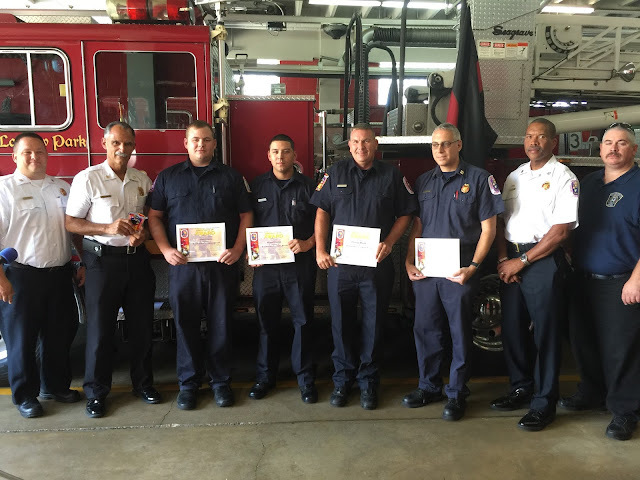 Prince George's County Fire/EMS Department recruits assisted with a National Fallen Fire Fighters (NFFF) Boot Drive this past Saturday at the National Harbor from 12-2. 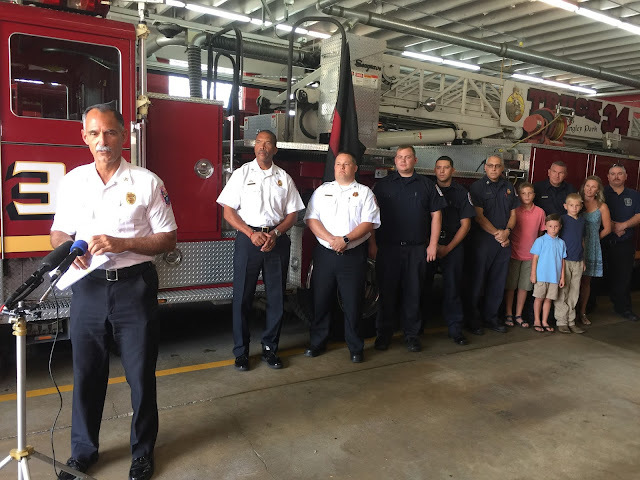 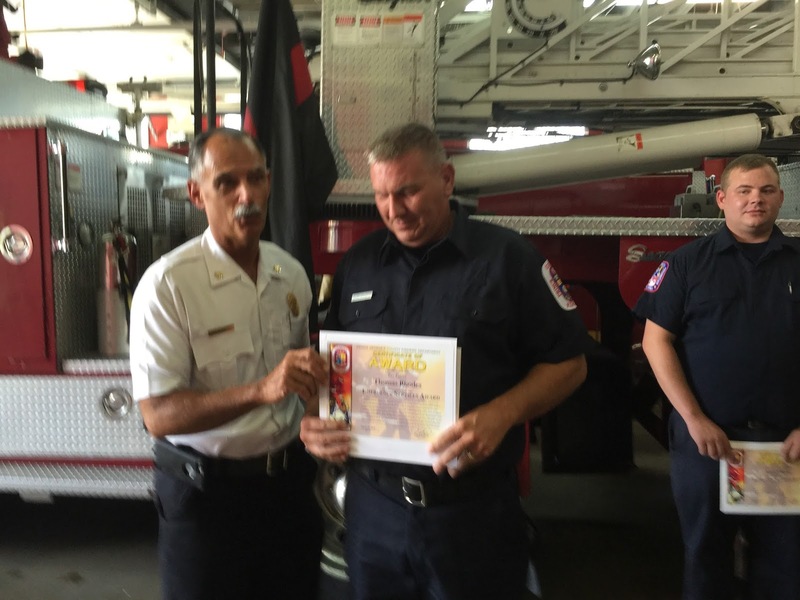 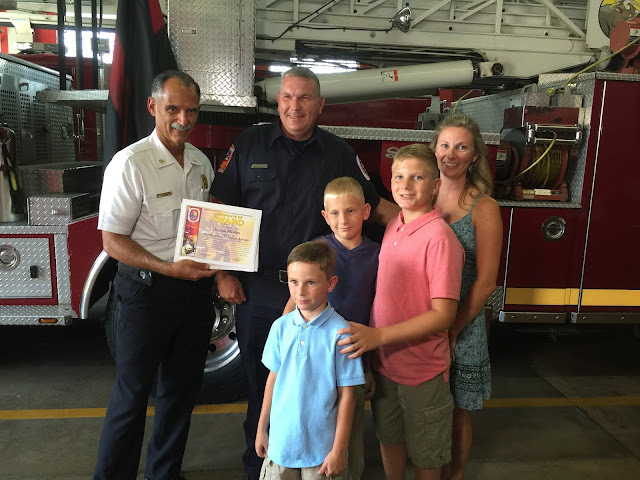 Collectively the group raised $2100.00 to support the upcoming Stair Climb on September 10th at the Gaylord National Hotel and Conference Center at the National Harbor. 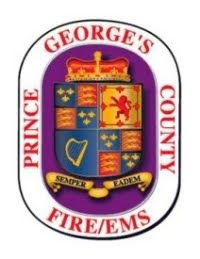 For additional information and to sign up to participate in The 2016 National Capital Region 9/11 Memorial Stair Climb & 5K Walk hosted by The Prince George's County Fire/EMS Department click here. 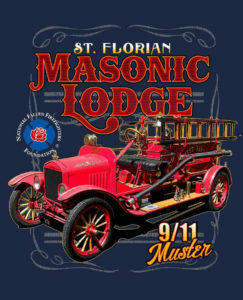 St. Florian 9-11 Antique Fire Apparatus Muster and Bull & Oyster Roast. 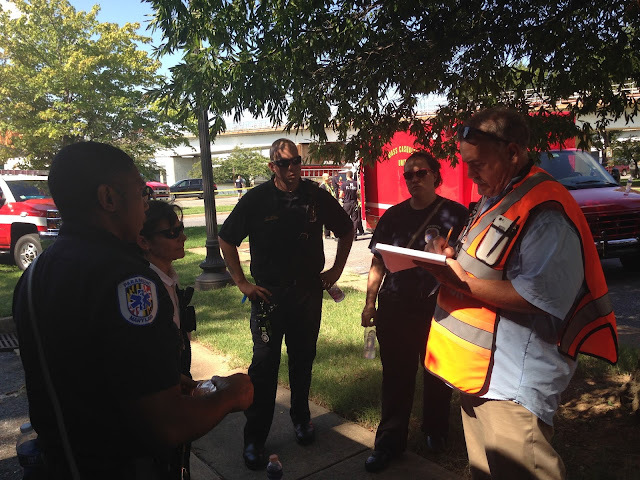 For additional information about this event, click here.